At the heart of successful strategy execution is the ability to best grow and retain your talent. 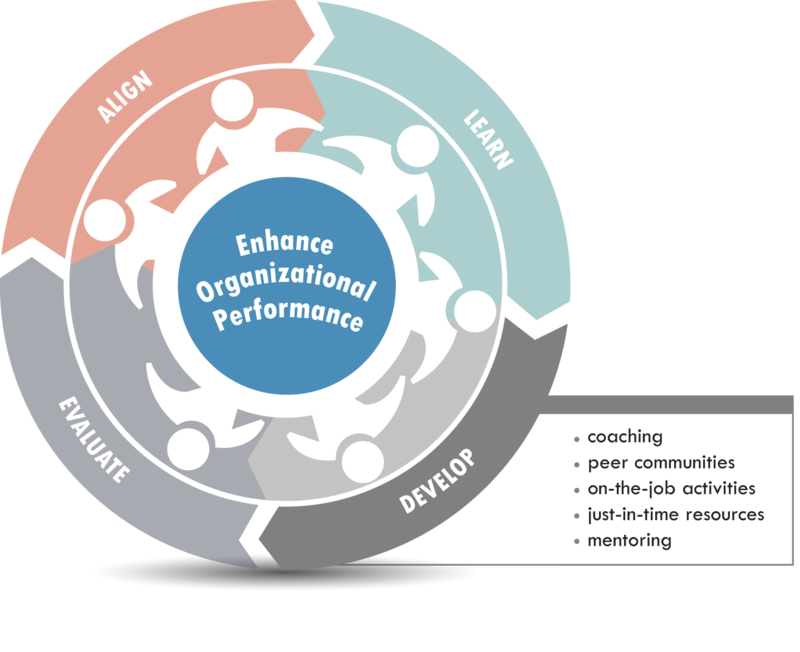 If it’s important to enhance the performance of your organization, then it’s critical to focus on the performance of your people, as they are your biggest asset. 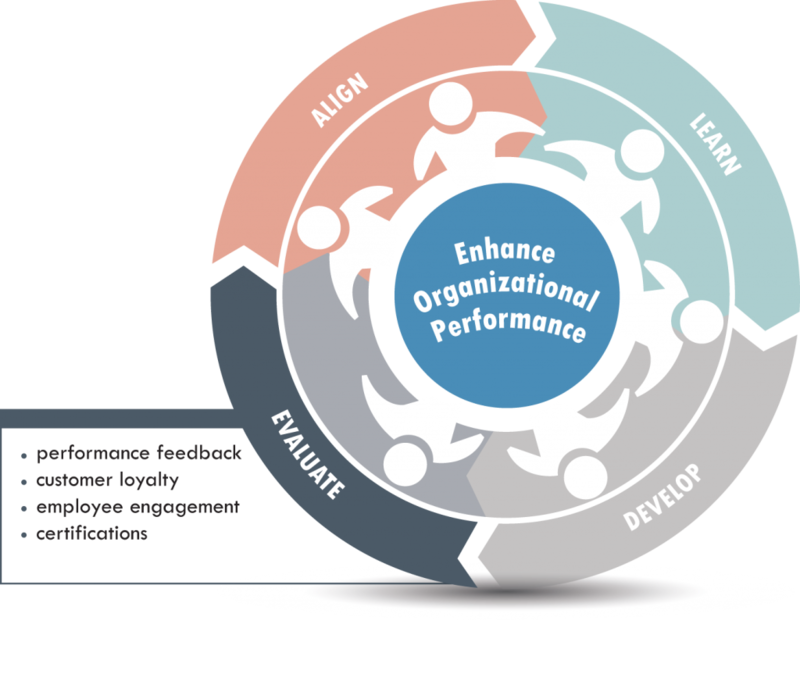 Our LEAD4 Model has 4 elements that are critical to help you with successful employee performance. Explore our model below with links to helpful tools and success stories. >> Career Guide: This is a sample guide for career planning, growth, and development. 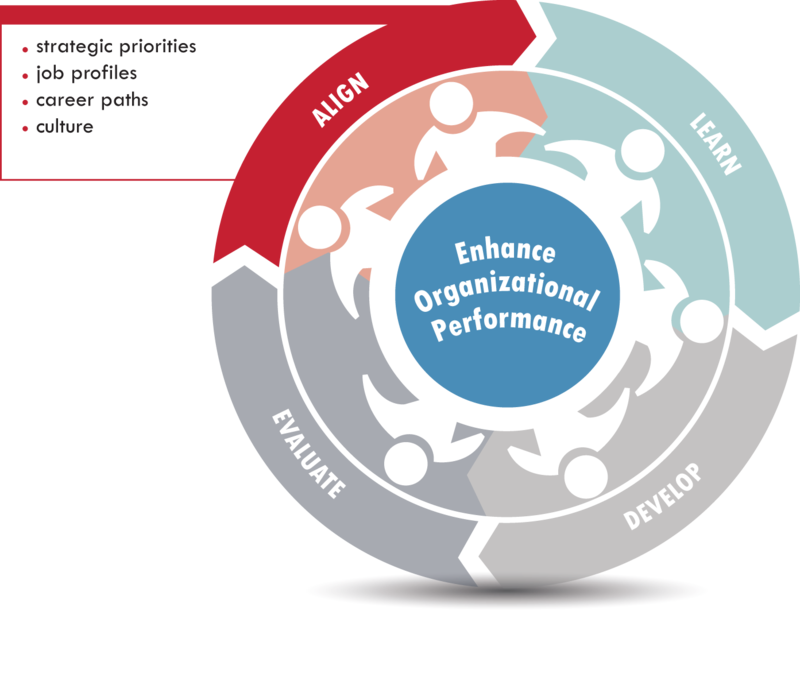 >> Individual Development Plan: An example of a tool to help employees reach long and short-term career goals and improve current job performance. >> eLearning Tool: Whiteboard animation uses innovative technology to show the learner an idea or concept through a series of live drawings. This video is a great example of whiteboard animation. >> Interactive Process Map: The Springboard team developed this interactive one stop resource for Certified Professional in Learning and Performance (CPLP) candidates to explore the steps to obtaining their CPLP certification. >> Coaching Worksheet: Are you interested in experiencing coaching first hand? Complete this form for a complimentary coaching session. >> The Magic of Mentoring: This article discusses the difference between mentoring and coaching, mentoring myths and do’s and don’ts, and an approach and tips for forming the foundation of an effective mentorship. >> Sample Team Assessment: A team assessment tool can identify areas where teams and individual contributions are excelling and where adjustments for further improvement can be made. Look at this example that we developed for a client. >> Sample Post-Program Survey: It is important to measure the success and impact of your learning/training programs against key metrics. This sample post-program survey provides some ideas for evaluating satisfaction and learning and adoption. 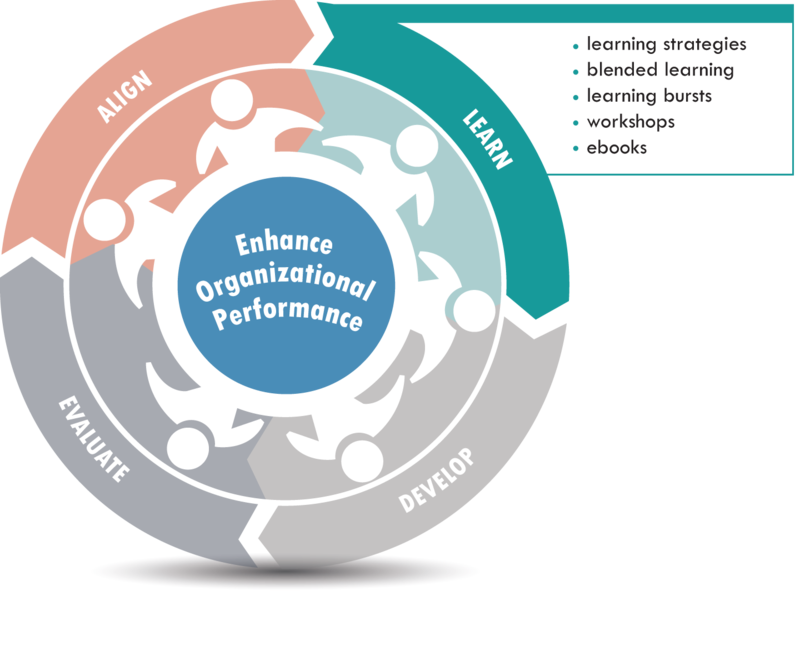 Once you’ve measured those fundamental elements, you can then evaluate the impact of your learning programs on individual performance, employee engagement, overall organizational performance, the achievement of certifications, and the impact on your customers.